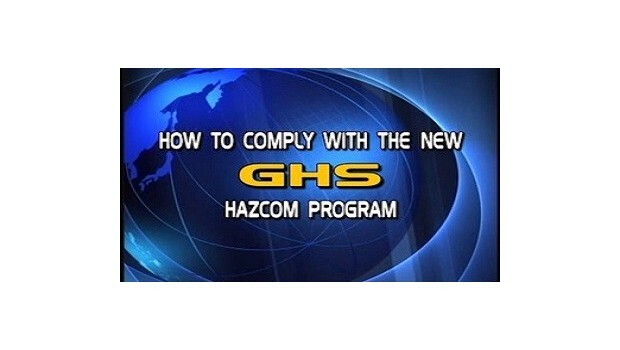 This program is an explanation of how to comply without changing your entire HAZCOM program. The Globally Harmonized System (GHS) is an international approach to hazard communication, providing agreed criteria for classification of chemical hazards, and a standardized approach to label elements and safety data sheets. This program is an explanation of how to comply, without changing your entire HAZCOM program.